Just in time for holiday travel Uber pick-up at Chicago airports was approved by the city Tuesday. 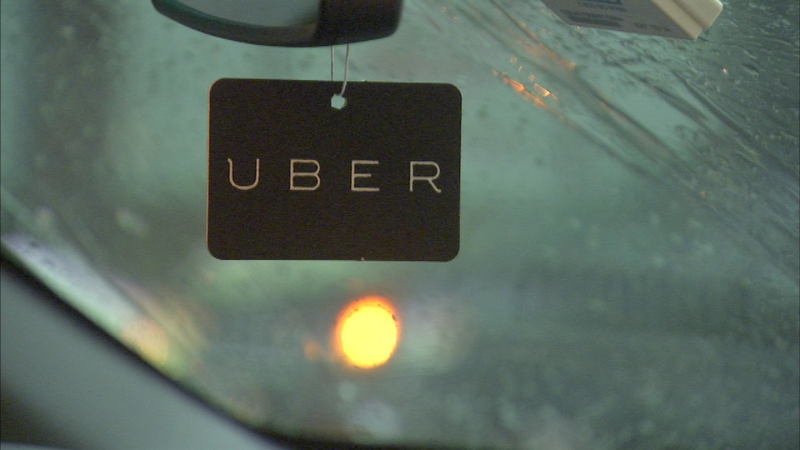 CHICAGO (WLS) -- Just in time for holiday travel Uber pick-up at Chicago airports was approved by the city Tuesday. A typical trip from O'Hare International Airport to downtown Chicago will cost $28, while a trip from Midway International Airport will set riders back $23. At O'Hare, Uber drivers will make domestic pick-ups on the departures level at Terminals 1, 2, and 3, while all international pick-ups will be available on the arrivals level. The Uber app will guide passengers where to go. The popular ride sharing company said that travelers looking to Uber home should request a ride after getting baggage to provide for a seamless and faster pick-up experience. Pick-up areas will be painted and labeled "Rideshare." Last week, the city approved airport pick-up for the ride-sharing company Lyft.